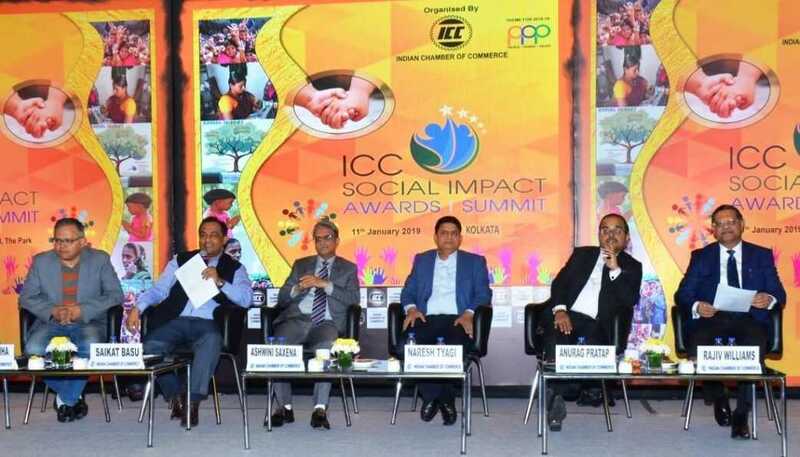 The first ever Social Impact Award & Summit was organised by the Indian Chamber of Commerce (ICC) with Consultivo as knowledge partner at The Park Hotel, Kolkata on 11 January 2019. The Social Impact Award is a flagship initiative of ICC with Consultivo as knowledge partner through which the Chamber intends to recognise the excellence of the organisations in the sphere of social investment, CSR and sustainability for the year 2017-2018. Consultivo being the knowledge partner of this award provided the framework and relevant technical support for the award. Here we bring to you some of the moments of Consultivo in the ICC Social Impact Award & Summit. 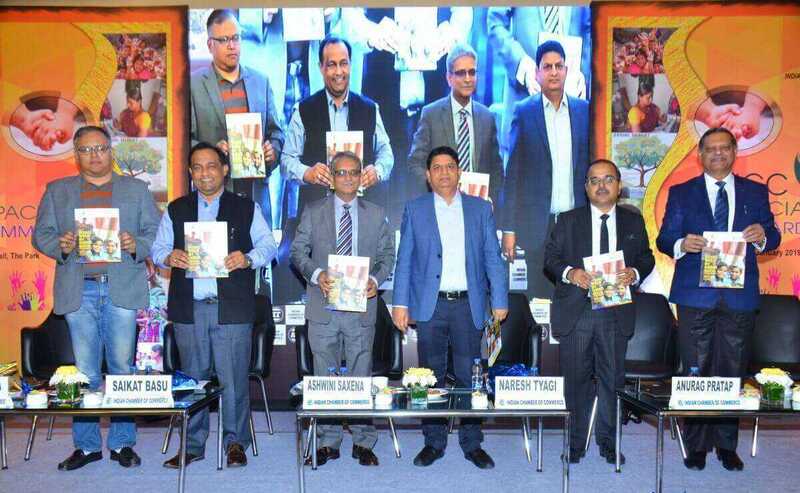 The ICC-Consultivo knowledge report on “DOING WELL BY DOING GOOD – Mapping the CSR Space in India” was launched by Kaushik Sinha (VP & Head CSR, Magma Fincorp Ltd.), Saikat Basu (CEO & Chief Mentor, Consultivo), Ashwini Saxena (Chief Operation Officer, JSW Foundation), Naresh Tyagi (Chief Sustainability Officer, Aditya Birla Fashion and Retail Ltd.), Anurag Pratap (Digital Inclusion Leader, Capegemini India), Rajiv Williams (Corporate Head – CSR, Jindal Stainless Ltd. Group) at the ICC Social Impact Award | Summit on 11 January 2019. 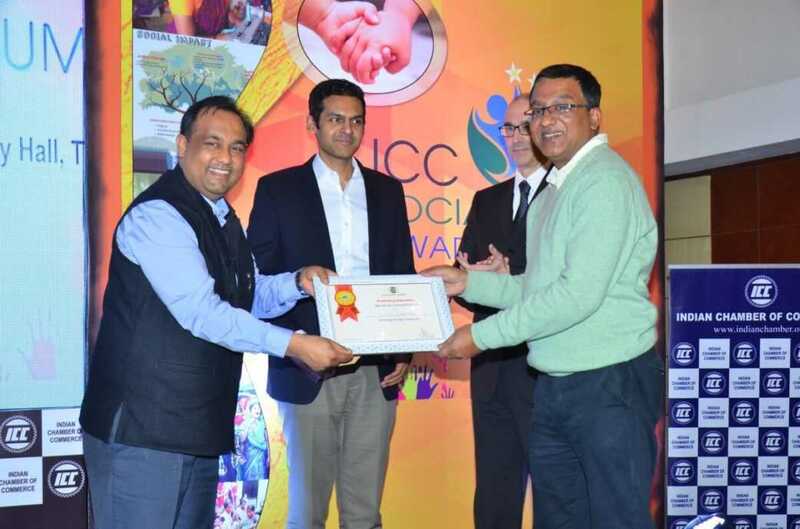 The ICC Social Impact Award is a coveted CSR award in India to recognise the leadership in corporate social responsibility & for creating social impact. More than 35 organisations participated in the ICC Social Impact Award and it was quite encouraging & overwhelming to witness 50 innovative & inclusive CSR projects competing this year. The active participation & high level of awareness of the participants surely reaffirms our vision & objective to ensure a better & sustainable society for all. 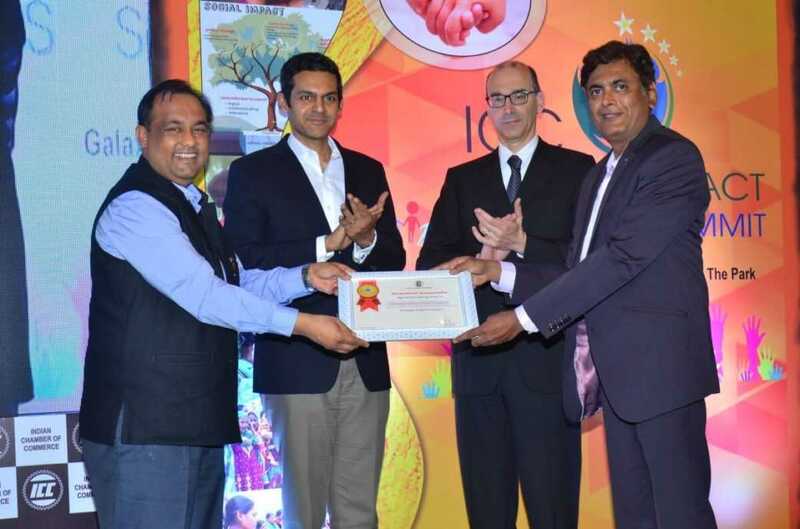 This one-day flagship summit provided a platform for both knowledge sharing and engaging with the Corporates, NGOs and Implementing Agencies in order to recognise & encourage them for the exemplary work done in their respective fields of operation at a pan India basis in Corporate Social responsibility (CSR). This would surely be a positive catalyst towards creating & encouraging social awareness in establishing a sustainable culture for all.